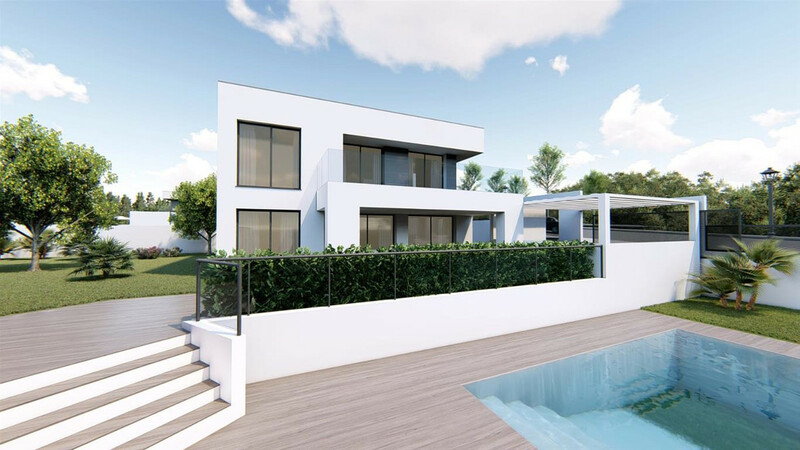 *New Release* Phase 1 sold out - Phase 2 now available! 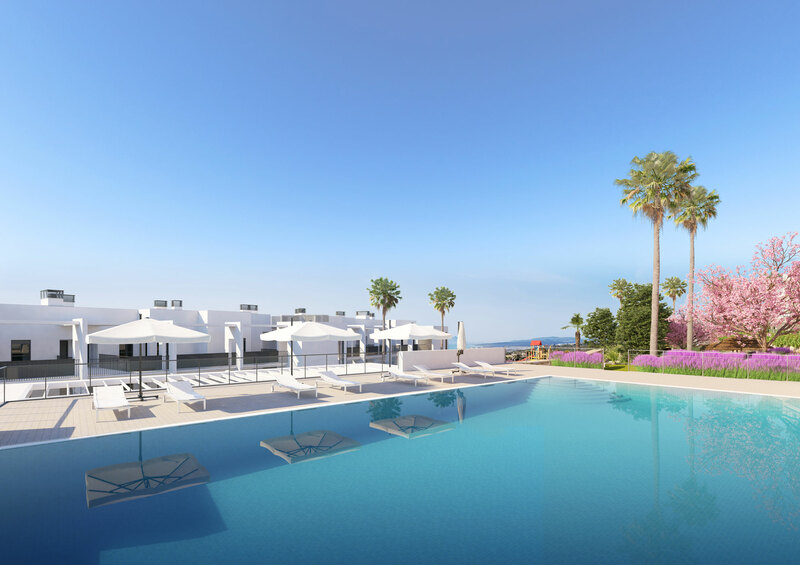 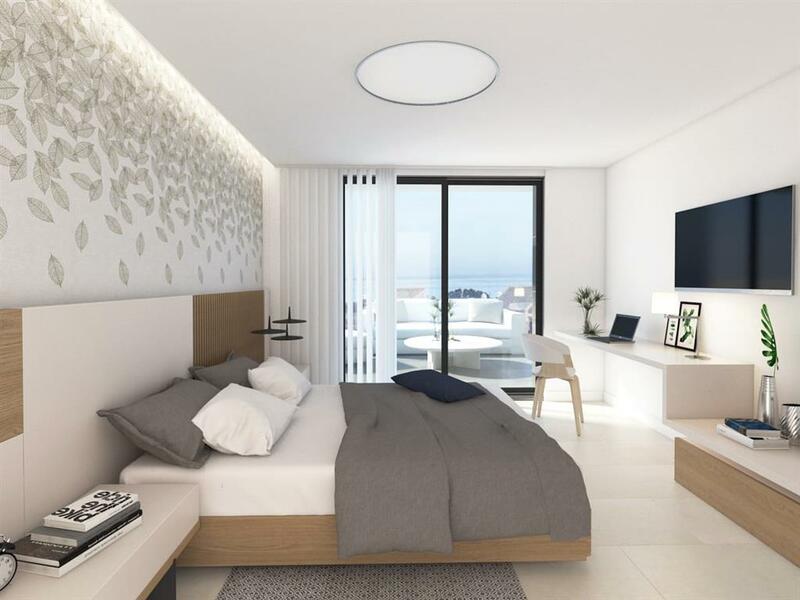 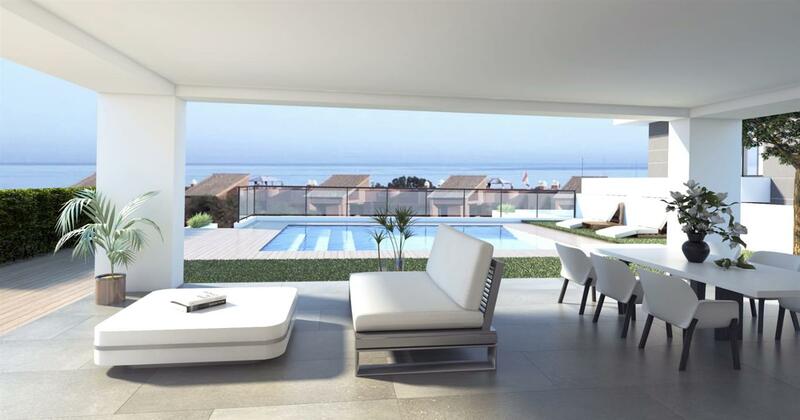 A unique and contemporary development of 17 luxury villas located just 500 meters from the beach and amenities. 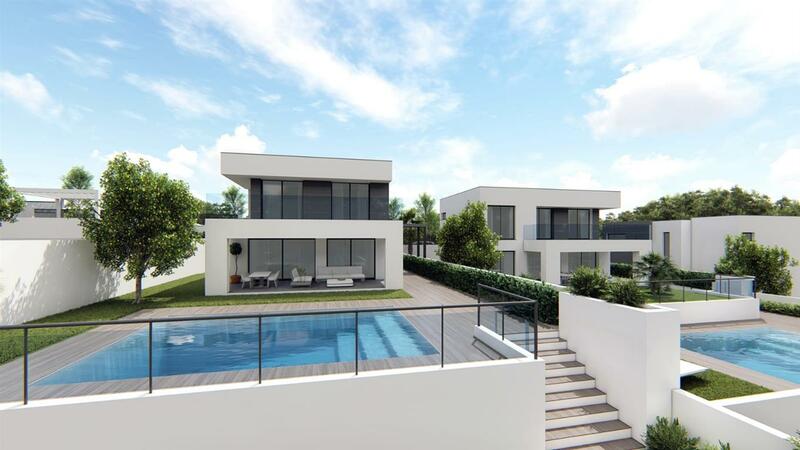 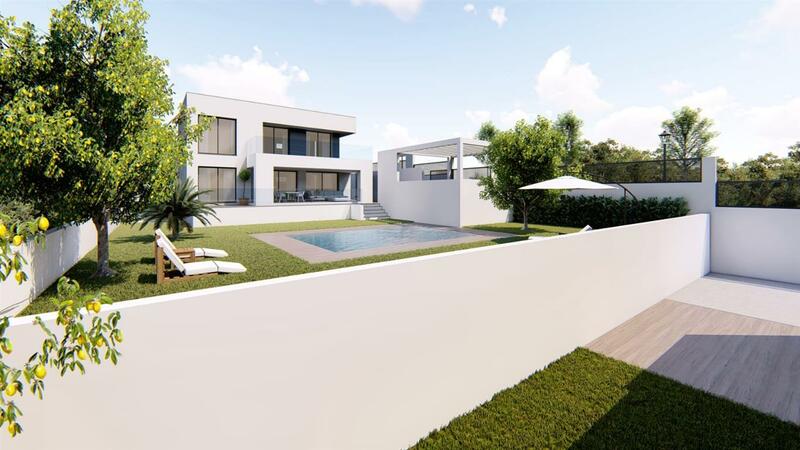 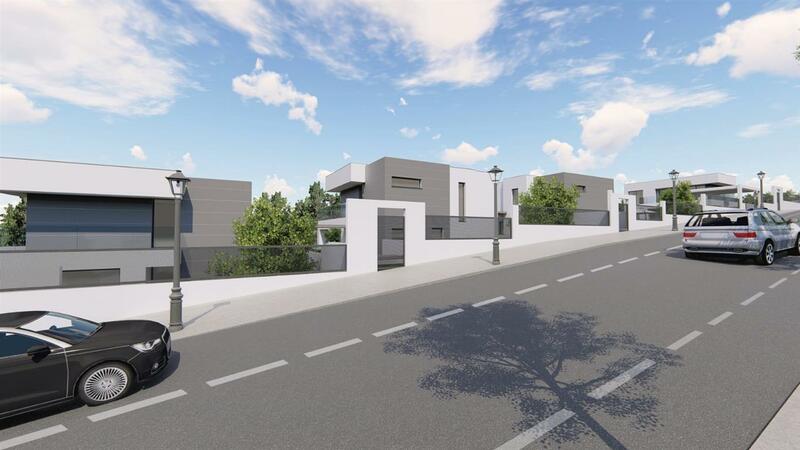 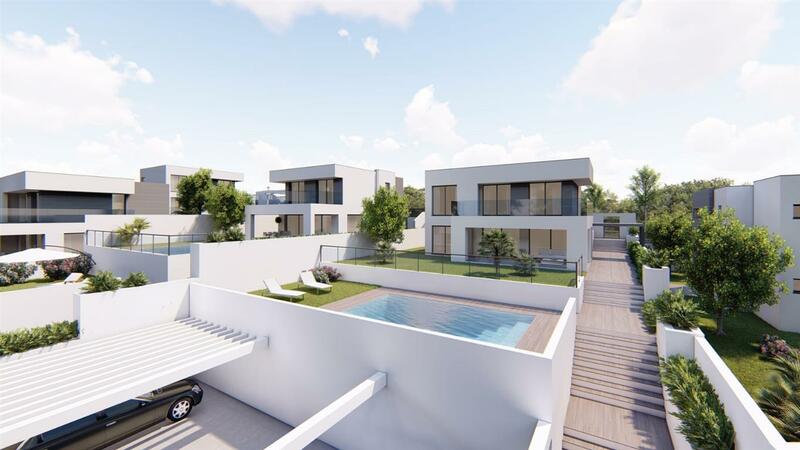 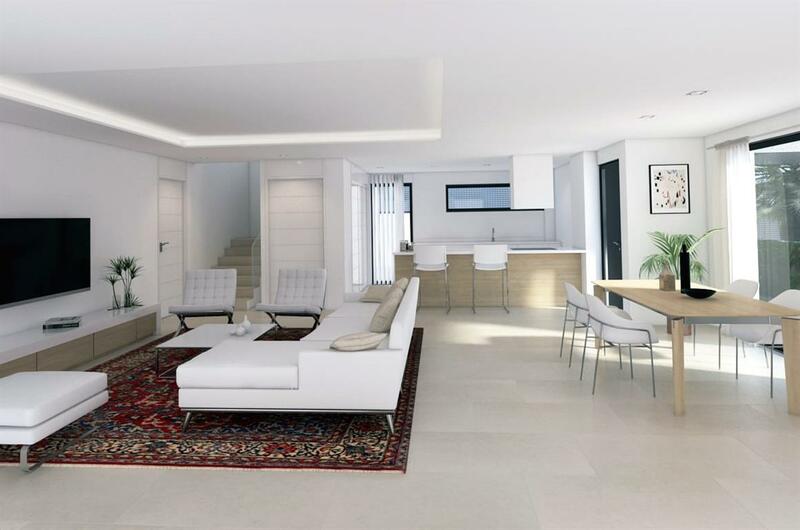 Large, high quality homes that will be built on plots of 610 m2 to 650 m2. 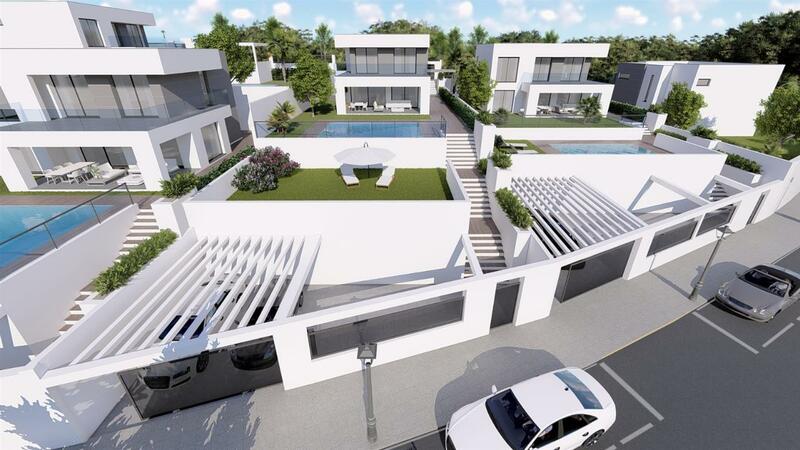 The Villas compromise of 4 bedrooms, 3 bathrooms, a large living room, garden, private pool and parking area for 2 vehicles. 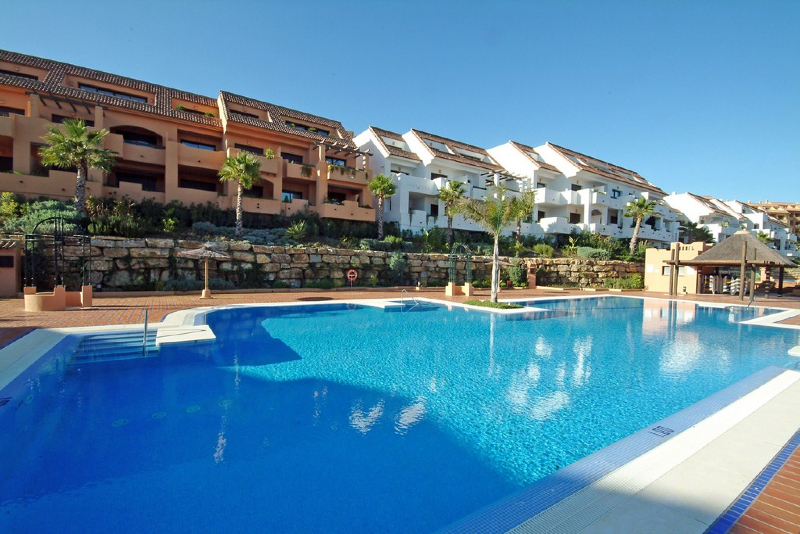 The location is a quiet residential area and very well connected. 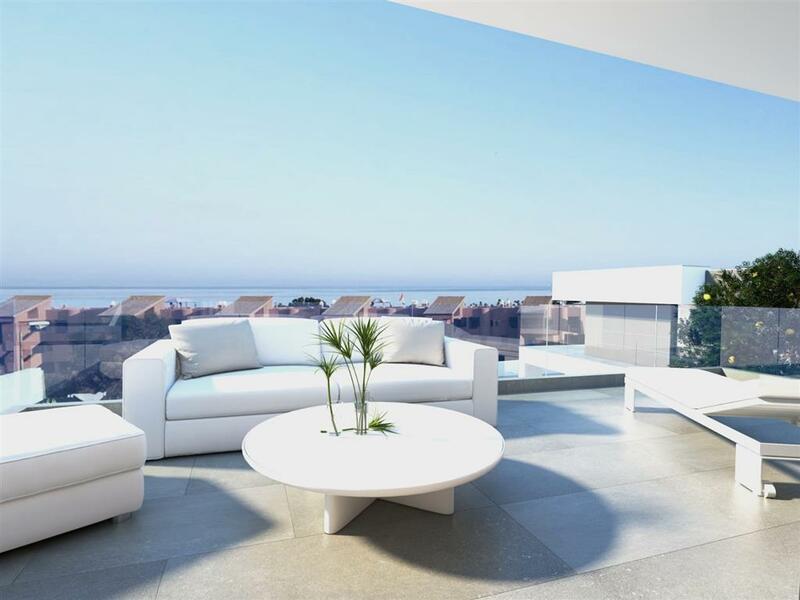 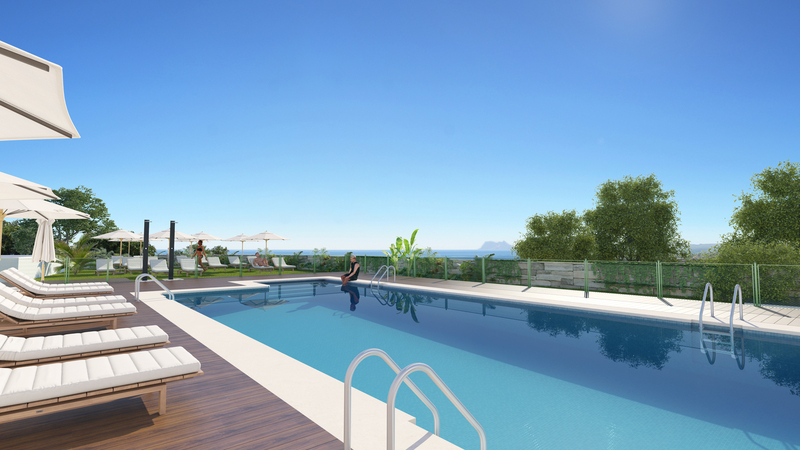 Only 900 meters from Puerto De La Duquesa where you will find the necessary amenities.